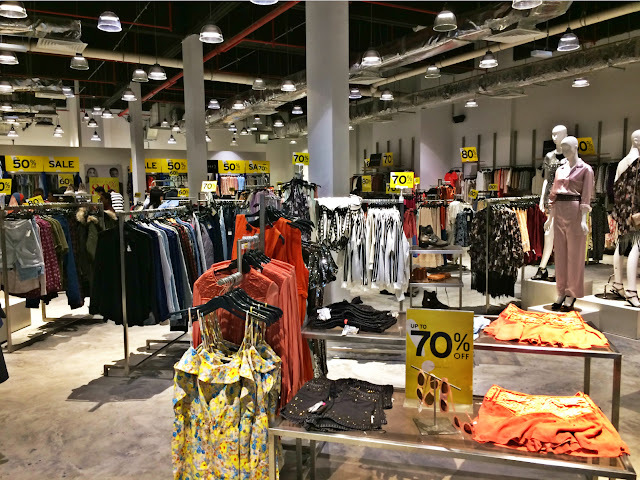 Shoutout to all the aspiring IT girls on a budget who are living around Klang Valley, because the new hotspot of shopping haven is just around the corner. 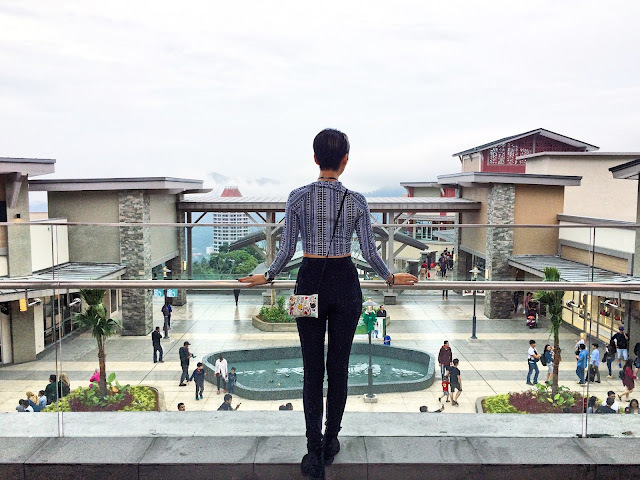 Few weeks ago, me and my friends went to visit Genting Premium Outlet because we wanted to see what's available there and see if those things are really cheap. So let's find out! 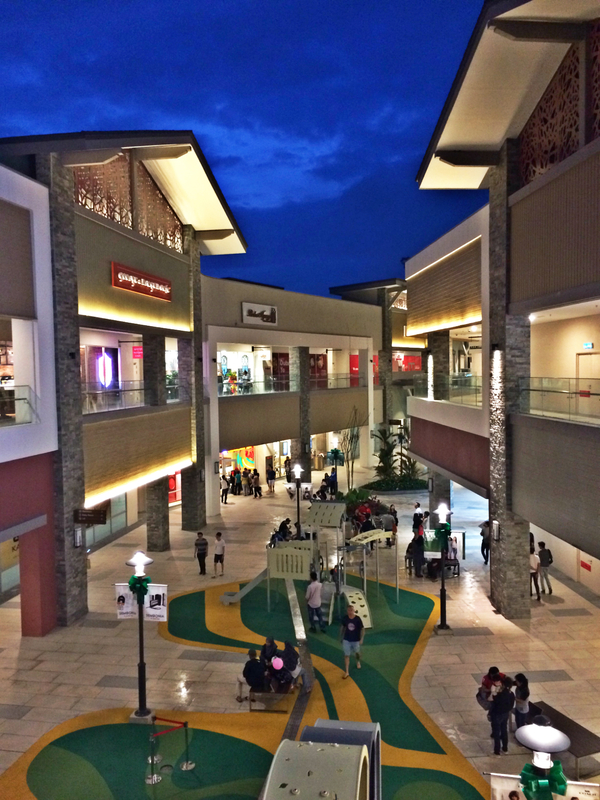 Arrive Genting Premium Outlet at 5pm and left at 10pm. My friends literally shop till clock stops! 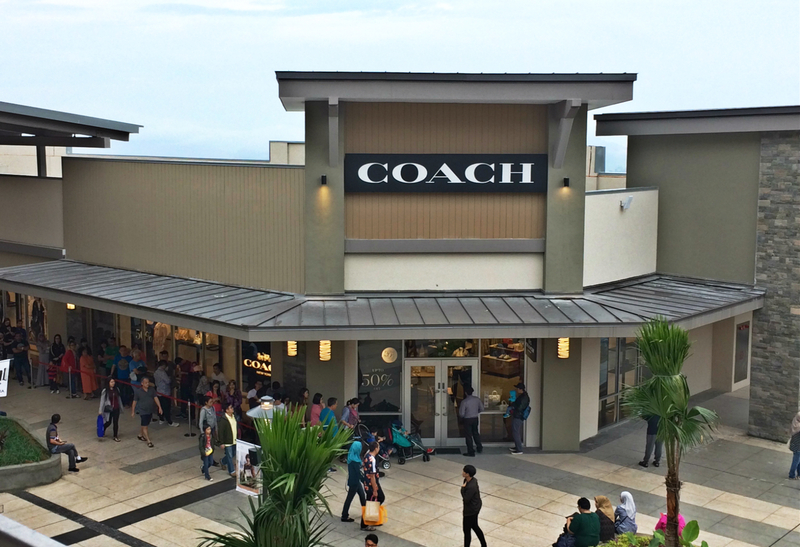 There are 150 branded outlet stores at Genting Premium Outlets, the one that has the longest queue gotta be Coach. 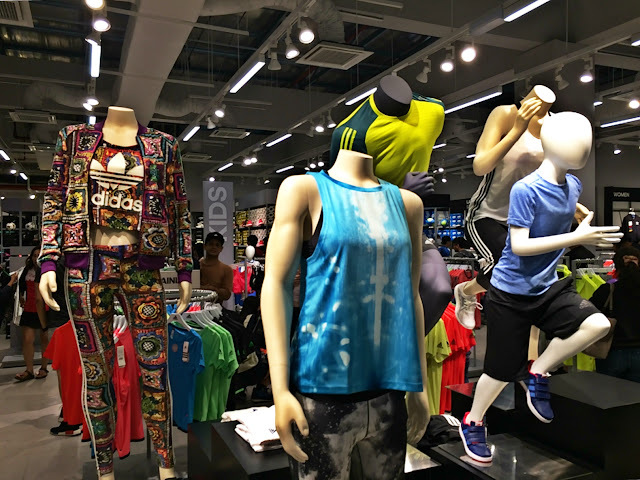 And there's Moschino, Charles & Keith, Pedro, Adidas, Furla, Kate Spade etc just to name a few. 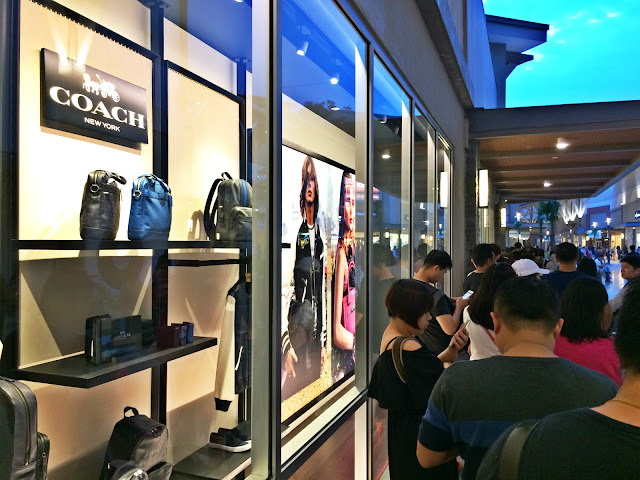 I think most customers went to Coach bcs they have 50% by then. Buka puasa period also long queue. We gave up after queueing for 5 mins lol. At premium outlet as such, it is not hard to find that cheap lil pouch's price goes lower than you usually spot in shopping malls. 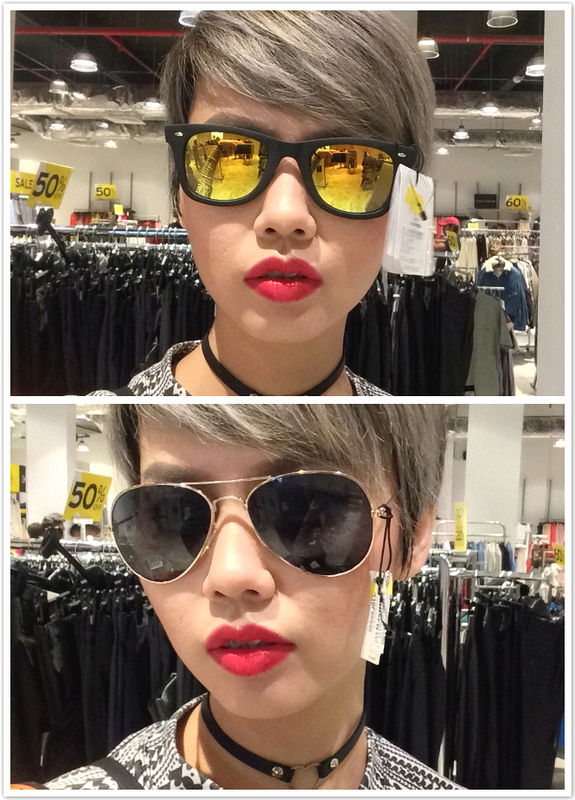 Is the design really suits your fashion style? Is it something useful? Will you use it again and again? If all the answer are NO, hence you really shouldn't buy it. It isn't called shopping if you do, it is called wasting. 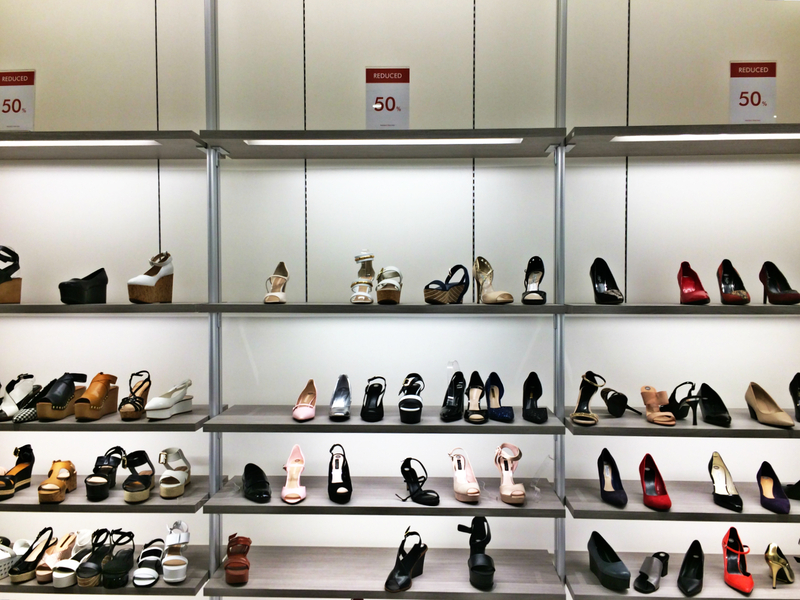 Did you spot any shoes that you're eyeing at Charles & Keith? Or else you'll just grab anything you can because everything is below normal retail price. I've seen quite a few pairs of full white Adidas sneakers that goes as low as RM180/pair. Affordable yes, but do I really need them? No. Because I've just bought some new shoes recently, although they aren't Adidas but they are in white too so... Sorry Adidas, next round probably. Then I was told Puma store has this buy two free 1 promotion going on and my friend Jade bought 3 sport bras for about RM100. Sneakers are worth of value too. I kinda hope they will carry Fenty Puma collection soon tho. Do not splurge on highly identifiable pieces if you're an avid fashion trend follower because the cost-per-wear is high and they're out of season in just a blink and you wouldn't wanna wear them two seasons in a row. Buy a classic, nice white top, a pair of good fitting jeans, a pair of elegant loafers (or heels if you prefer girly style on casual days), these items are gonna go wayyyy longer than that fuschia bralettes. Plus these are just RM13.20! 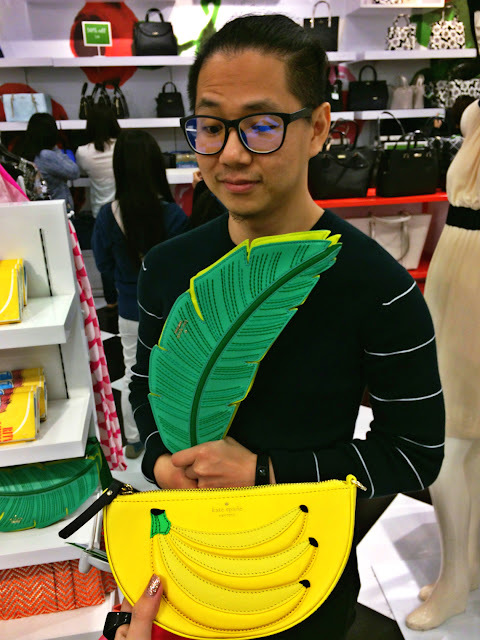 So what if I like statement pieces like those Kate Spade banana leaf and banana bag as below? Then you just have to ditch your fashion rule book. By adding layers and change a bit here and there, summer outfits are fit for winter too. Long summer dress with turtleneck and a short leather jacket? I'm in! 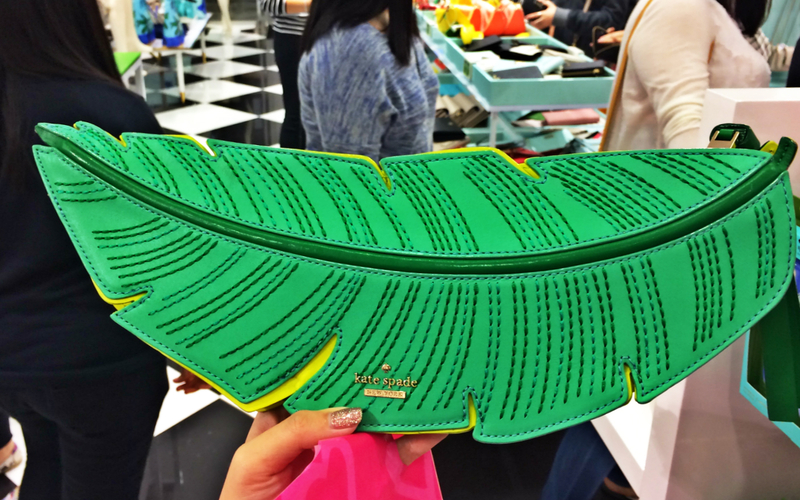 This banana leaf bag is major love from Kate Spade but due to its lack of space (I'm a hoarder) so I'ma leave it out from my shopping list. Overall, Genting Premium Outlet is like a treasure trove that you might need to search high and low for some really great deals. For example, City Chain's Titus watch for RM620 is totally a steal. My friend bought one on the spot and it looks exquisite. Do check out G2000 and Braun Büffel too as they are really cheap according to those who knows the brand. 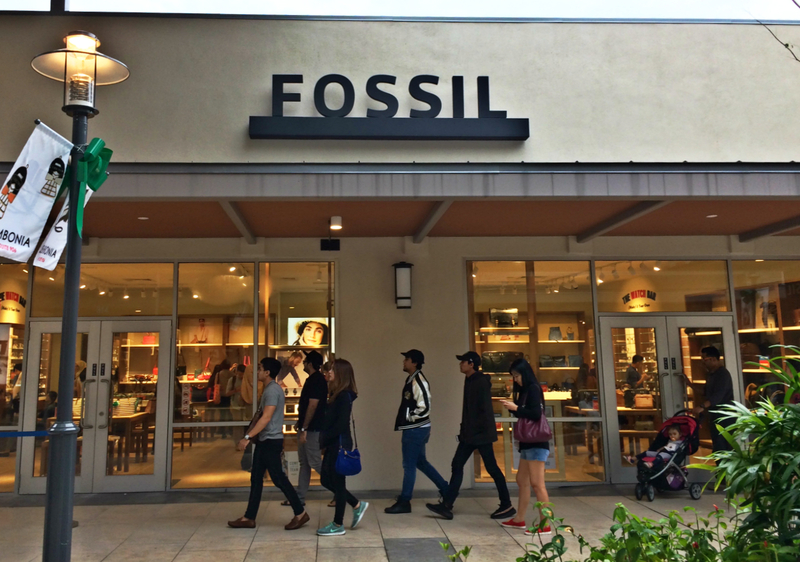 Some of the stores are still under renovation and the whole outlet aren't 100% fully operating yet, so I'm looking forward towards my next visit and hopefully I could find some really good deals among the stores. I'm definitely hope you gain something throughout my it-girl-wannabe secret shopping guide too.